Large hardpoint teeth for longer life when cutting cellular concrete. Soft grip handle with finger guide. High quality C75 steel blade that provides stability and ensures maximum power transfer. Blade is water based lacquered to provide four times better rust protection than standard lacquer. 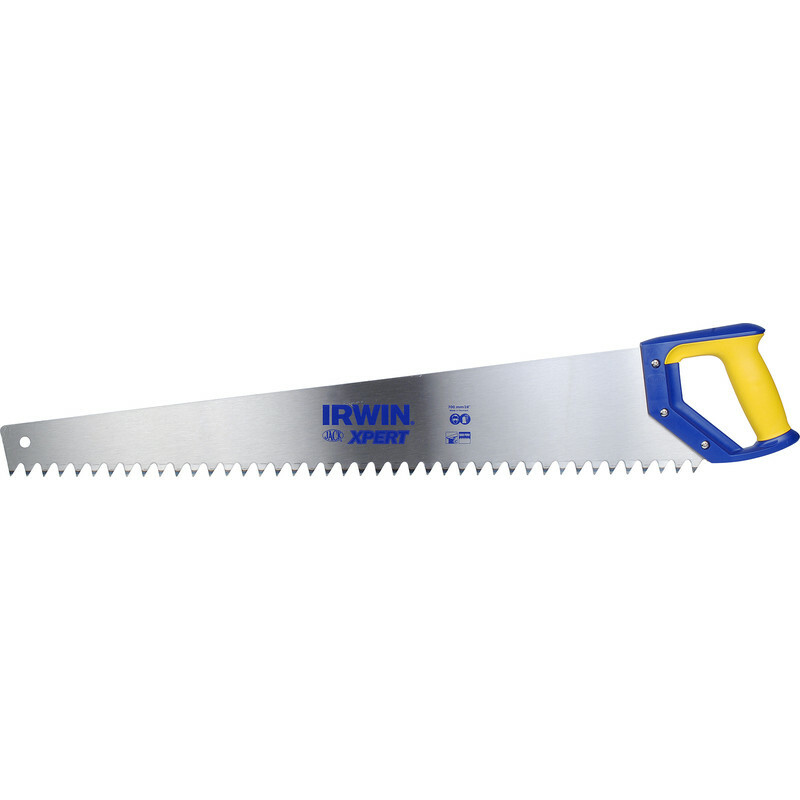 Irwin Concrete Hardpoint Saw 700mm (28") is rated 5.0 out of 5 by 3. Rated 5 out of 5 by Wheaty66 from Great saw! Goes throw blocks like butter!